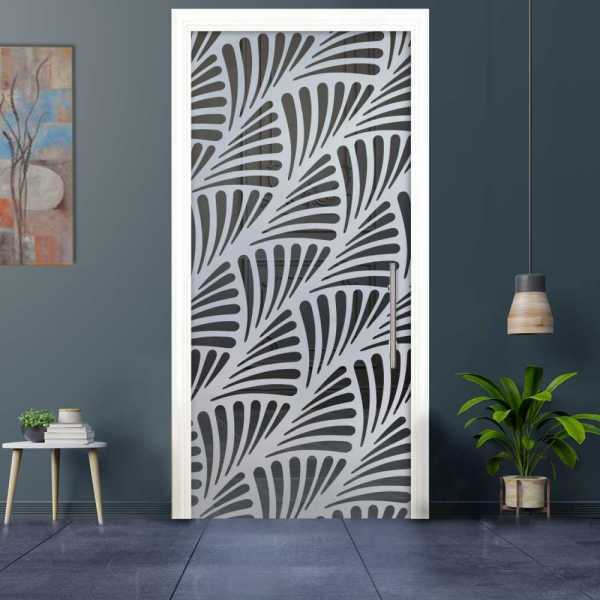 Product information "Pocket Glass Sliding Door PSGD-00041"
These doors are a simple solution to replace your old pocket door with a new, elegant glass pocket door. Our pocket glass doors are supplied with the appropriate installation kit for standard pocket door systems/frames. 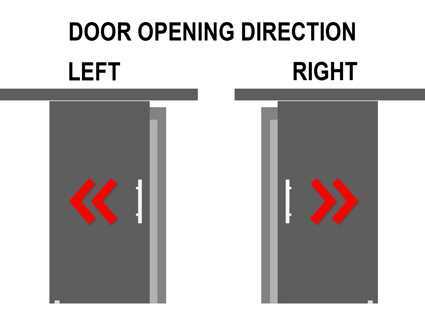 All doors can slide open left or right, you choose when ordering which direction is right for you. Decide by the choice of the door handle whether the door should disappear completely into the wall (recessed grip handle) or whether it should be prevented from doing so by a t-handle bar. *Depending on local conditions and installation method you may need an additional cover strip. Related links to "Pocket Glass Sliding Door PSGD-00041"
Customer evaluation for "Pocket Glass Sliding Door PSGD-00041"